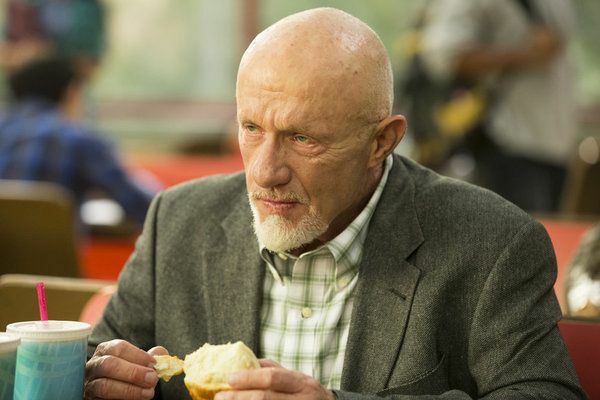 Season 5 Episode 2 Introduction To Teaching foto's. . Wallpaper and background images in the Community club tagged: photo season 5 jonathan banks professor.